specializing in designing visual assets for your project. We work with small businesses looking to give their work a visual boost. specializing in designing visual assets for your project and creative consultation for editorial and visual content. Have a project you’re curious to know if we can tackle? Just ask! If we can’t do it, we’ll find someone who can. 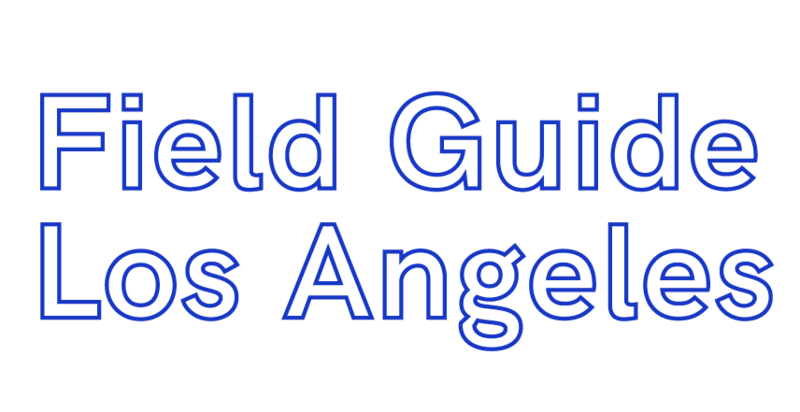 Email hello@fieldguidelosangeles.com to know more.